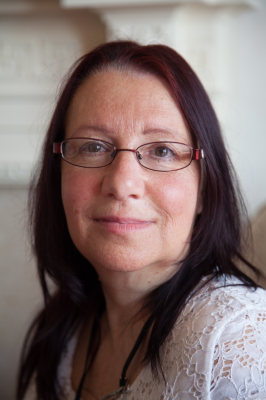 Hello, my name is Elizabeth and I am trained in Solution Focused Therapy and Hypnotherapy which means I will be looking at ways forward to an issue, moving you on towards your preferd future and not locked in the past. Hypnotherapy is a natural, relaxing way of making prefered changes, a hightened suggestability where people are more open and willing to acknowledge helpful and possitive suggestions, where you are in control at all times. I work from home in Hampden Park, Eastbourne, and offer quite, comfortable surroundings for you to enjoy relaxing in. I am a member of the General Hypnotherapy Register which means I have to adhere to GHR terms and policies.